– World high jump champion and 2017 IAAF Athlete of the Year Mutaz Essa Barshim, talking about the biggest sacrifice he makes to be successful at track and field. 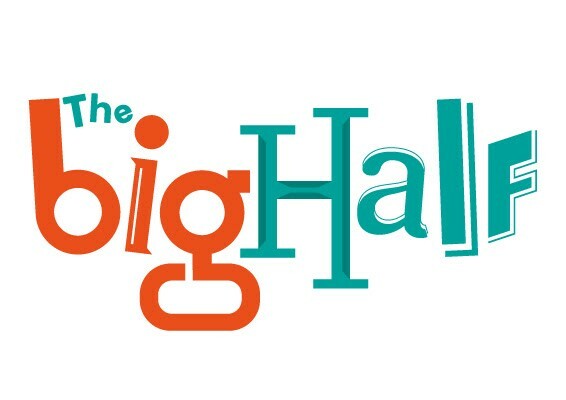 2017 NXN At-Large Bids Controversy? Anyone ever alarm your doctor with your low vitals? If so what were your vitals and what did the doc say? NO JOKE!! Neighbor just installed a 20ft "Selfie Bauble" on his front lawn. What do I do now?? Worst thing you've ever eaten or drank before running/racing? Malcom Gladwell on Penn Football - "Students Should Boycott"
Too fit for aqua jogging? Sprint Hurdler Jasmin Stowers Writes About Her Hard Fall Concussion At This Year’s London Diamond League Meet Stowers also talks about the public reaction to her wig falling off and how she saw it as an “education exercise” as to why some black women wear wigs. 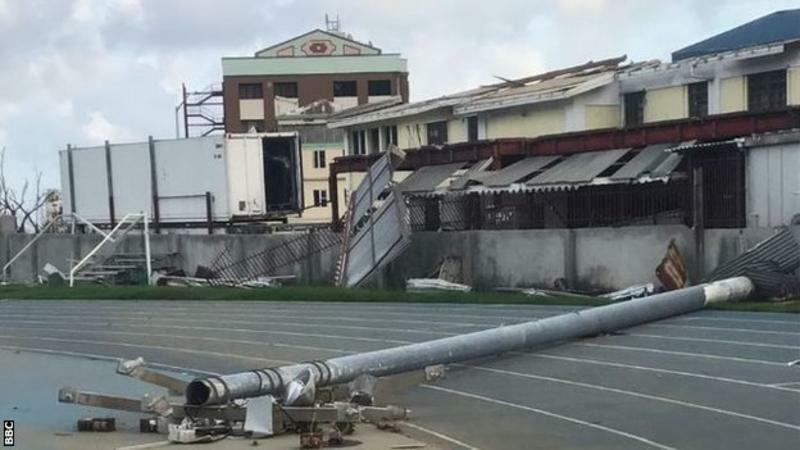 Yohan Blake Has Dropped Weight And Focused On Improving His Technique As He Prepares For An Early Start To His Season At The 2018 Commonwealth Games Blake says his form breaking down cost him in some races in 2017. World 400H Champ Karsten Warholm Talks About The Challenges He Faced When Transitioning From The Decathlon To A Single Event The 21-year-old Warholm only made the switch to the hurdles in 2015 because he struggled with the throwing events in the decathlon (although he was the world U18 multi event champ). T&F Tabloids: “Usain Bolt Frolicked At Naked Hot Tub Bash With Brit Barmaid After Wild Night Bolt reportedly brought two women with him back to his VIP lounge. *MB: Usain’s Bolt and the barmaid. Recommended Watch: Nice 7-Minute Video Profile On Jordan Hasay Hasay talks about her start in running, the influence of her mother and the marathon. 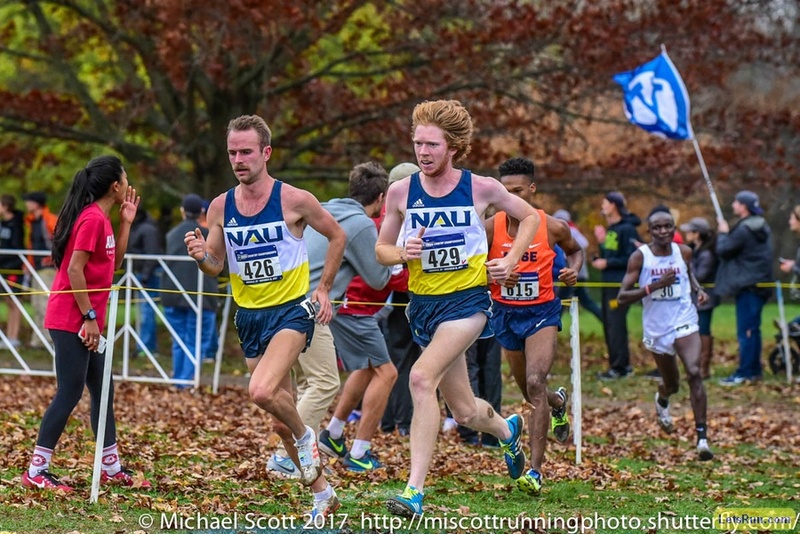 USTFCCCA: Northern Arizona Gallops Closer To A Dynasty Four of NAU’s top 5 scorers at NCAAs return next year. 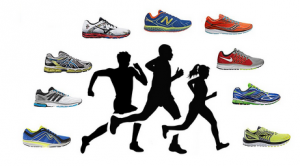 CAS Overturns Reduced Ban For Kenyan Runner Kenyan authorities gave a 20-month ban to Benjamin Ngandu Ndegwa, but CAS increased it to 4 years, which started over since Ndegwa competed while suspended. Kenyan Sub-2:07 Men Gilbert Kirwa And Henry Sugut Lead Field For The Florence Marathon In the women’s race, 2008 Boston Marathon winner Dire Tune is running her first marathon since 2011 and Viola Jelagat is doing a quick turnaround just one month after setting a 2:26:51 PR. Good Read: World HJ Champ Mutaz Barshim Reflects On The Journey That Has Brought Him From A Modest High School Athlete To The 2017 Athlete Of The Year Barshim was planning on stopping track after high school to focus on his education, but his now long-time coach Stanislaw Szczyrba hounded him until he agreed to try out one training camp. 2017 Athlete Of The Year Nafissatou Thiam Confesses That After She Won Surprise Gold At The 2016 Olympics, She Was Afraid She’d “Never Be That Good Again” Thiam obviously needn’t had worry as she won worlds and put herself #3 all-time in 2017. Ethiopia’s Dire Tune Makes Triumphant Comeback, Winning The Florence Marathon With 2:28:55 In Her First Race In 6 Years Tune hadn’t raced since 2011 Worlds as she took time away from running to become a mother. 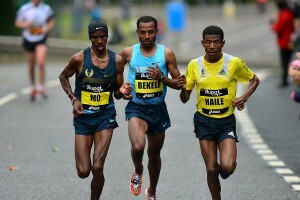 Bahrain’s Zelalem Bacha won a tight men’s race as he and Ethiopia’s Tadesse Mamo both ran 2:14:41. 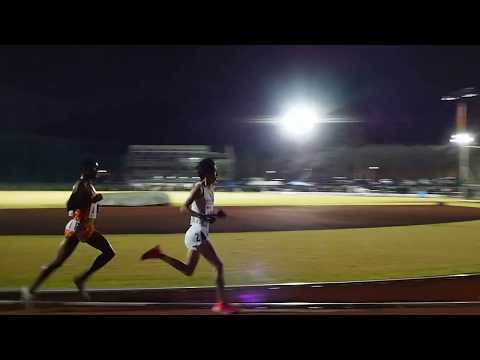 Olympic 10,000 4th Placer Alice Aprot Wins Alcobendas, Spain XC Race By 34 Seconds Eritrea’s Aron Kifle won the men’s race while in Germany, Alina Reh got a 2-second upset victory over 3:58 woman Konstanze Klosterhalfen. World U20 Medalists Selemon Barega And Zeyneba Yimer Win Hard-Fought Battles At Great Ethiopian Run 10K In Addis Ababa Barega beat out national XC champ Getaneh Molla and defending champion Moges Teumay to win by 3 seconds while Yimer also won by just 2 seconds. Kaleab Ghilagabr (2:12) And Yumiko Kinoshita (2:34) Win Osaka Marathon Japanese cancer survivor and past 2:11 man Satoru Kasuya ran 2:19:50 for 4th place. 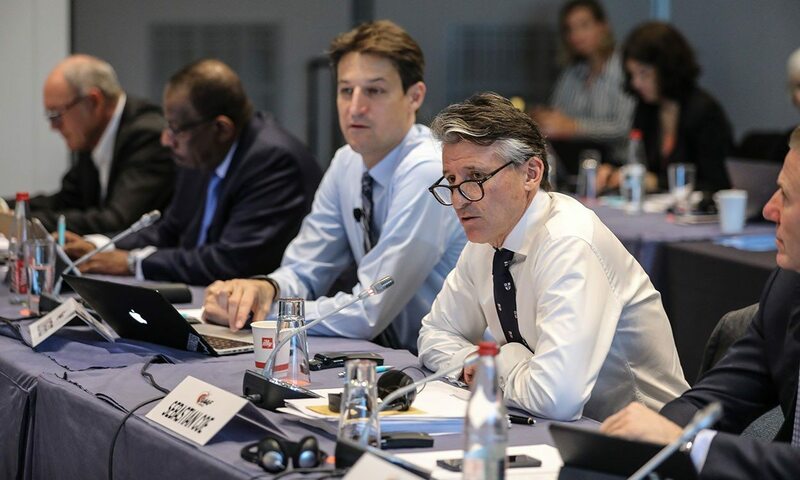 IAAF Say They Will Continue The Current Freeze On Transfer Of Allegiance From Country To Country The rules will be reviewed again in March 2018. Nanjing, China Awarded The 2020 World Indoor Championships They beat out bidders Belgrade, Serbia and Torun, Poland. Ethiopian 17-Year-Old Yeneblo Biyazen Leads 12 Men Under 28 Minutes At Japanese 10,000 Biyazen made his debut at the distance with a 27:32. GB’s Emelia Gorecka Was In Tears After Bouncing Back From Stress Fracture To Win Liverpool XC Challenge And Book A Trip To Euro XC Champs Gorecka won in a sprint finish over Worlds 1,500 semi-finalist Jessica Judd. 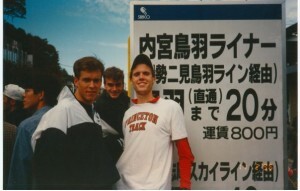 Ben Connor won the men’s race. Mutaz Essa Barshim (HJ) And Nafissatou Thiam (Heptathlon) Are The 2017 World Athletes Of The Year Barshim beat out fellow finalists Mo Farah and Wayde Van Niekerk while Thiam won the award over Almaz Ayana and Ekaterini Stefanidi. Eight Athletes Receive World Record Plaques Including Joyciline Jepkosgei For Her 1:04:52 Half Marathon Sydney McLaughlin (400H), Mondo Duplantis (PV) and Trey Cunningham (60H) got plaques for their WJRs. Usain Bolt Wins IAAF President’s Award The President’s Award recognizes and honors great service to athletics. Silicon Valley TT: Edward Cheserek Wins 1st Race As Pro – Runs 13:38 This is the race that Alan Webb beat Galen Rupp in 7 years ago. 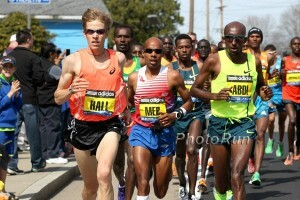 Webb won in 13:36 – Rupp ran 13:39. Manchester: RRW Paul Chelimo Wins, Buze Diriba Outkicks Molly Huddle As Both Break Course Record At 2017 Manchester Road Race Molly Huddle led the entire women’s race but Buze Diriba outsprinted her and won in a course record of 23:57. Chelimo got the win after Chris Thompson went out hard. Brothers John And Ray Treacy Are Back As Manchester Co-Chairs This Year John Treacy – the ’78 and ’79 world XC champ – helped make the race internationally famous when he won it in 1978. Preview Of Big Weekend Of Japanese Action As Yuta Shitara Goes For Japanese 10,000m record The biggest question mark is can Yuta Shitara break the Japanes 10,000m record at the Hachioji Long Distance meet? Shitara is the guy who broke the Japanese record in the half in 1:00:17 and then ran 2:09:03 at Berlin the next weekend. What A Joke: Kenyan Tourism Boards Honors Wilson Kipsang And Sarah Chepchirchir Chepchirchir is the sister of Noah Talem, the husband and coach of Rio Olympic champ and drug cheat Jemima Sumgong. No one in this group should be honored until Sumgong comes clean. Preview Of Sunday’s Irish XC Championships Fionnuala McCormack is not running. Standard Chartered Nairobi Marathon Numbers Down By More Than 10,000 As Many Kenyans Were So Obsessed With Their Presidential Election That They Didn’t Train “It is not about the finances. 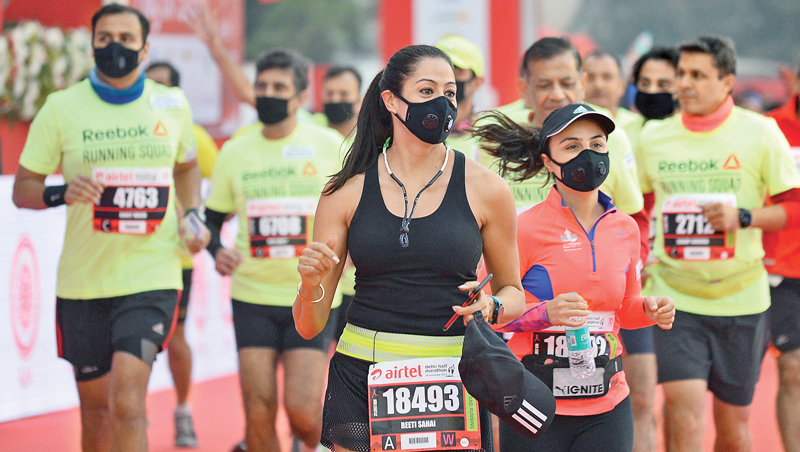 The people who had shown interest in the race had not prepared themselves to run,” he added. IAAF Is Hiring New Head Of Communications At Its Monaco Headquarters Sounds like a great job. Note, you’ll be the #2 communications man or woman – not #1. Or you can work for free in the US: TrackTown USA Hiring A Bunch Of Interns – Communication, Social Media, Marketing And Videographer Interns. 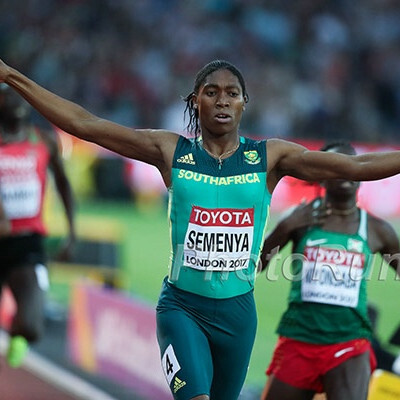 IAAF Maintains Ban Of Russian Track And Field The IAAF said that Russia still hasn’t met the reinstatement criteria with satisfactory testing and enforcement against suspended coaches only being partially met and acknowledgement of the McLaren report and reinstatement of RUSADA not met at all. *Russia’s Participation In 2018 World Indoor Champs Now In Doubt Worlds are in March, so it seems unlikely they’ll be reinstated in time. 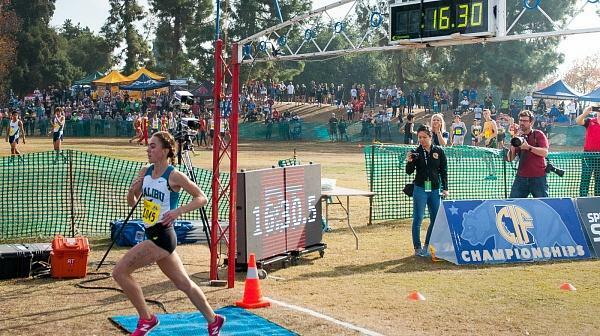 Foot Locker Regional Results The Northeast, Midwest and South Regional races were Saturday. 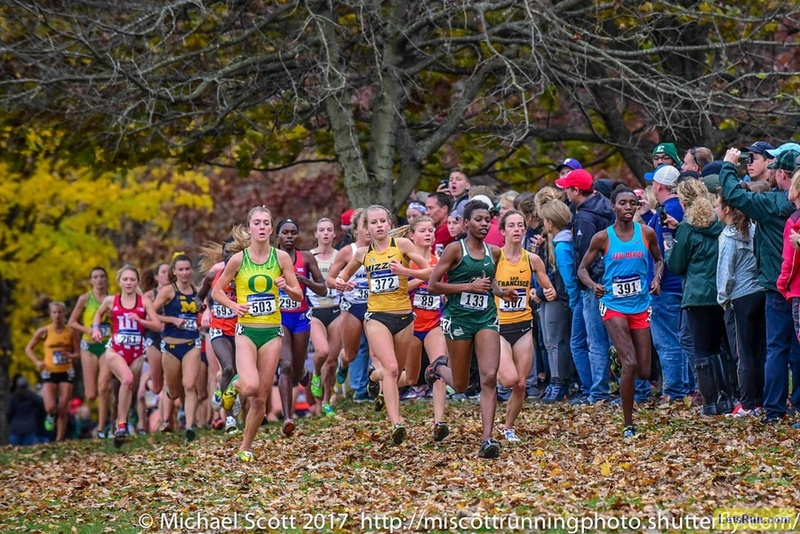 MB: How out of this world is Katelyn Tuohy’s time at NY NXN Regionals Tuohy ran 17:01 to win by over a minute. That would have put her 35th in the boys race (although she ran faster last week with 16:52). *MB: Bowdoin Park Racing Tips? DyeStat: Brentwood’s Brody Hasty Wins NXR Southeast Three-Peat In His First Race Against High Schoolers This Year Hasty is the top returner from NXN last year, where he was 3rd. 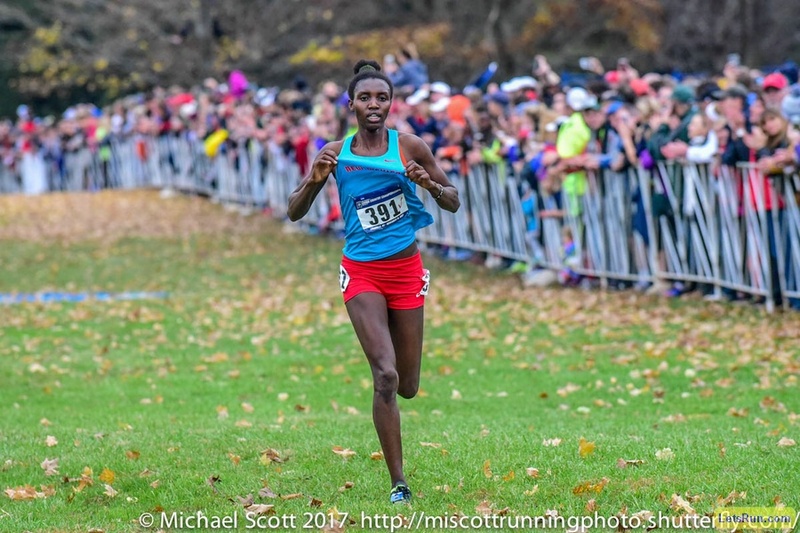 MB: How did Loudon valley do so well at NXN southeast? What are their workouts? 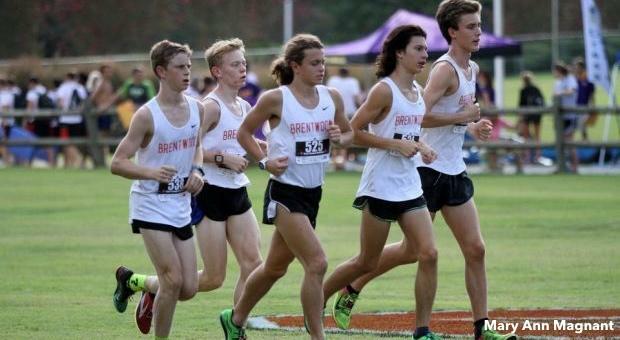 Unattached Brentwood XC Club Misses Qualifying With 6th-Place Finish After a controversy surrounding the firing of their coach, the team quit racing for their high school for the year. 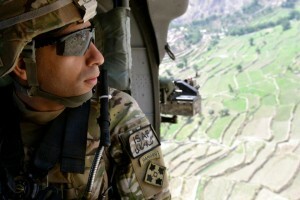 *MB: What happened with Brentwood HS? MB: What are the criteria used to decide NXN at-large teams? *DyeStat Article On Claudia Lane’s California State Champs Record Great Oak boys set a record by becoming the first to win 4 consecutive state titles. 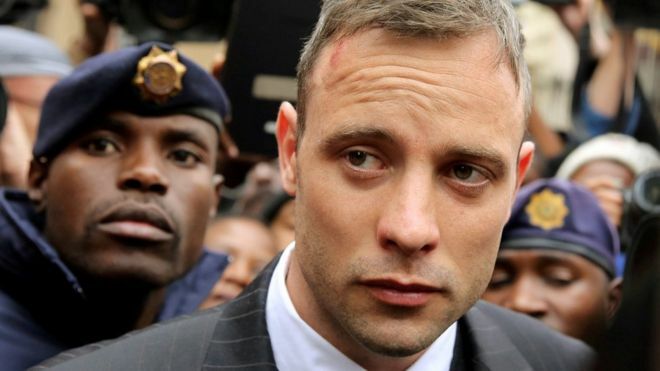 Oscar Pistorius’ Jail Sentence Increased From 6 Years To 15 Years After Prosecutors Argue The Initial Term Was “Shockingly Light” An analyst says it came down to consistency, since 15 years is the normal minimum term for murder. *2nd Article Pistorius still has the option to appeal the decision. 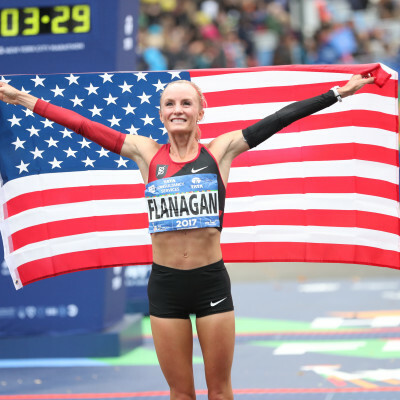 LRC WTW: An American Wins A Marathon In Japan, Mo Farah Gets Knighted And Joshua Cheptegei Does What Sir Mo Rarely Did And A 2nd Team Blows Off Conference But Rocks NCAAs All of that and more – including a man breaking 2:06 for the 5th time in his life and finally winning a marathon in the process. LRC Is Northern Arizona Poised For A Three-Peat? Are We Witnessing The Building Of A Dynasty In Flagstaff? Plus learn what NAU distance coach Michael Smith learned from sprint/jumps guru Dan Pfaff that was key for them to nail their taper. Dyestat: Dye Stat Has An In-Depth Look At University Of Portland Giving Thanks For Is 2nd Place NCAA Finish Rob Conner‘s boys got it done. 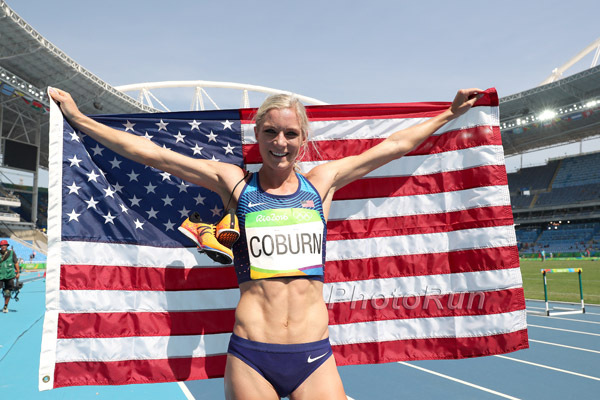 IAAF Gala Is Friday And IAAF Council Meetings Are Saturday And Sunday *Live Updates Emma Coburn is in Monaco for the festivities. *A Kenyan Look At IAAF Athletics Gala Did you all realize World 1,500m champ Elijah Manangoi is the older brother of world under 17 champ George Manangoi? We Didn’t Give This Enough Attention Last Week: Richmond Marathon Disqualifies Three Top Finishers Linked To Doping The men’s winner and the first and third place woman are represented by Larisa Mikhaylova, a Kentucky-based agent linked to many dopers. 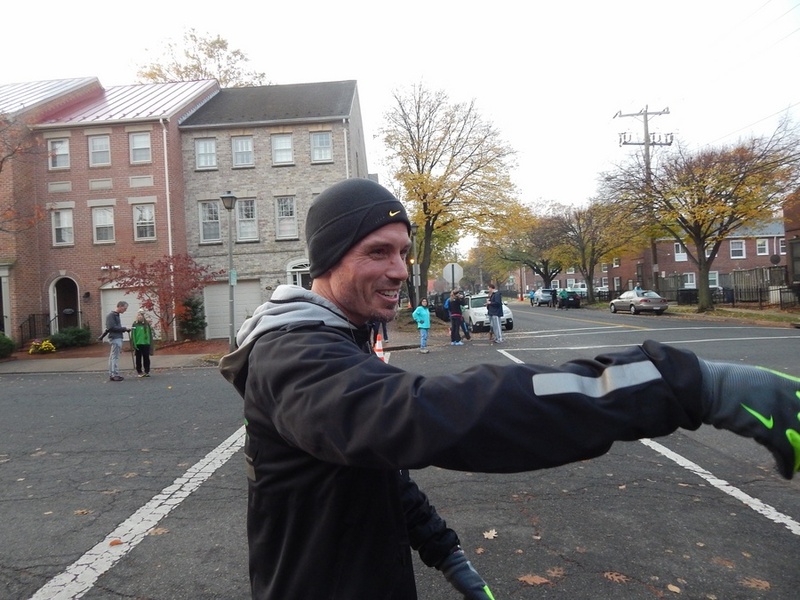 Big props to the Richmond Marathon for helping the integrity of the sport. 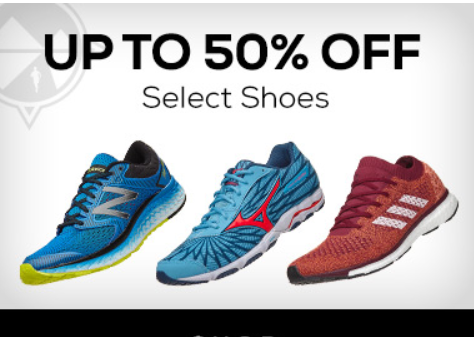 Have You Avoided Seeing Any NCAA Results? 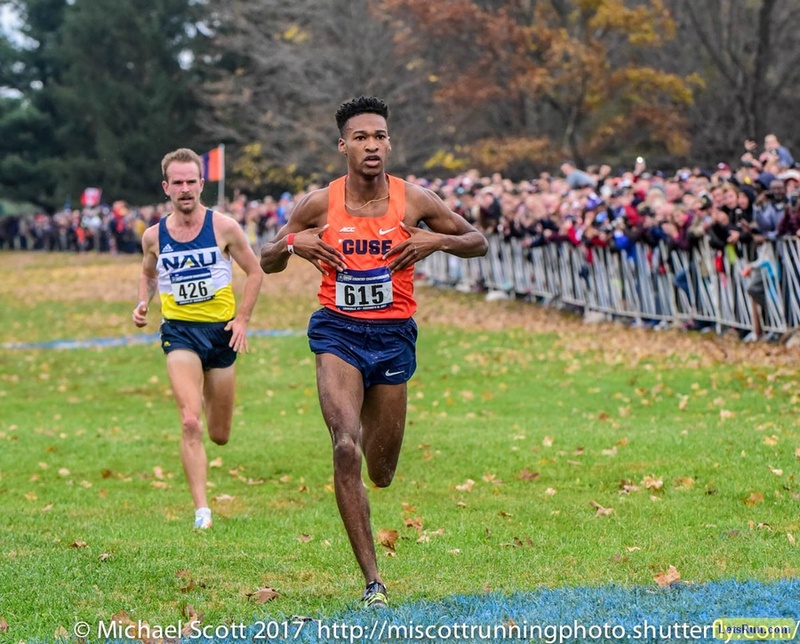 Well, You’re In Luck: MB: Flotrack Unlocks All NCAA Race Videos Their email said, “Our holiday gift to you.” … We hope they include a gift receipt.